At Ysgol Bryn Derw we provide a Person Centred Curriculum where pupils and their individual needs are at the heart of the curriculum. This includes bespoke IEP targets as well as Literacy and Numeracy targets at pupils’ individual levels following P Levels and the National Curriculum. Individual development priorities are agreed with families and professional and are wide ranging – including communication, literacy and numeracy development, eating, Independent Living Skills and improved interaction with peers. By the end of Key Stage 3 all pupils will be working towards accredited awards for their achievements. Leading on from Key Stage 2 our pupils learn through first-hand experiential activities with ‘enterprise’ providing the vehicle. Through their first hand experiences our young people practise and consolidate their learning, engage with ideas, experiment, take risks, solve problems, collaborate and make decisions. Pupils are encouraged to build their individual resilience and communicate with their peers both in larger groups. First-hand experiences allow our pupils to experience the world around them, engage with their surroundings and develop communication with regular community visits and a focus on independent living skills. As they develop, pupils will practise their skills in more real life situations and will undertake more ambitious enterprise projects. Pupils’ communication is supported by the Total Communication Approach- including using TEACCH, PECS, Attention Autism and Signalong. 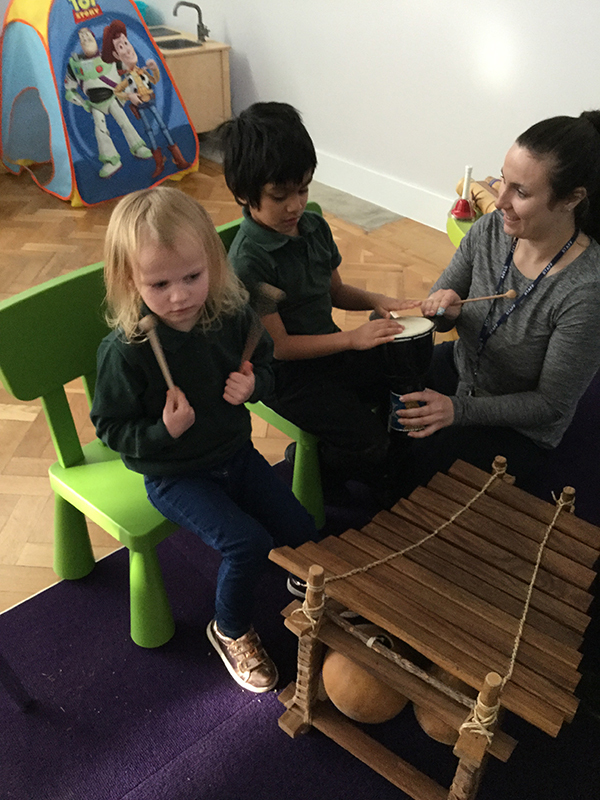 Pupils have regular access to the outdoor areas, Forest School, Soft Play and Sensory room as well as targeted interventions such as Rebound Therapy, Music Therapy, Pets as Therapy & an onsite Communication Lead who works alongside a Speech and Language Therapist.